Aerial view of the coal ash spill at TVA's Kingston Fossil Plant on Dec. 22, 2008. Daniel Balhoff of Louisiana has worked on multiple federal cases. 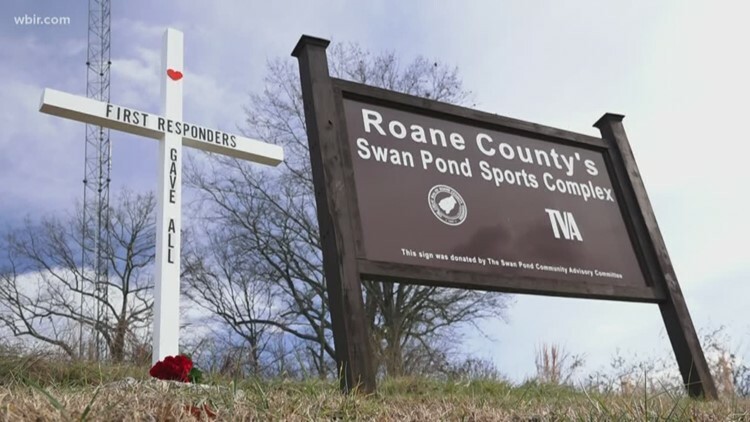 KNOXVILLE, Tennessee — A Louisiana attorney with extensive experience mediating high-profile federal cases has been appointed to try to resolve long-running litigation over exposure to coal ash by Roane County clean-up workers. U.S. Magistrate Judge Bruce Guyton of the Eastern District of Tennessee approved Dan Balhoff's selection March 22. 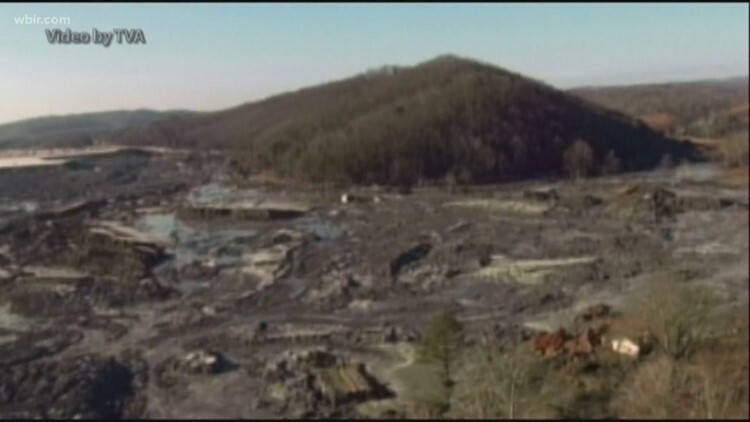 Dozens of former coal ash clean-up workers are suing Jacobs Engineering Group Inc., alleging the firm misled them and failed to adequately protect them after they were hired to clean up the massive December 2008 coal ash spill at TVA's Kingston steam plant. The workers say their health has suffered, resulting in some deaths, because they were exposed to toxic substances such as arsenic. In the first phase of the trial in November, a federal jury agreed Jacobs may bear liability. The second, "Phase II" part of the case will determine what if any compensation Jacobs owes its former employees. 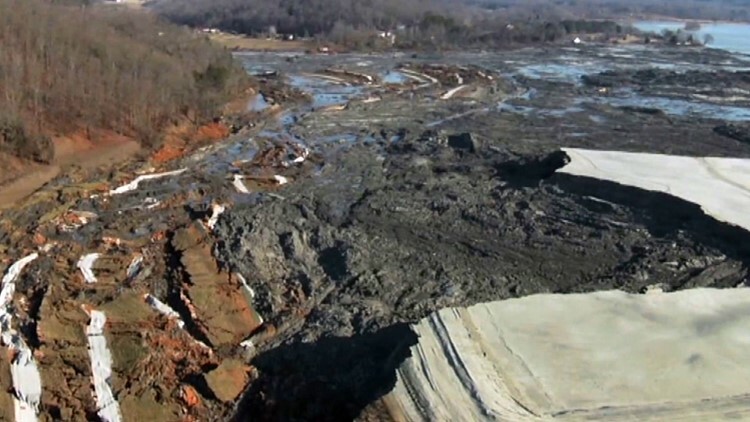 The clean-up took some five years, encompassing millions of gallons of liquid coal ash that spilled when a holding dike failed at the plant. The disaster cost about $1.2 billion. TVA hired Jacobs but is not a defendant. U.S. District Judge Thomas Varlan ordered lawyers for the workers and Jacobs to try mediation as a quicker, more efficient way to resolve the lawsuits. Gary Davis, of Asheville, N.C., one of several lawyers representing the workers, and James Sanders, of Nashville, representing Jacobs, agreed on Balhoff and recommended him to the court, records show. Balhoff is based in Baton Rouge, La. Each side agreed that Balhoff would get $500 an hour while working the case, with the parties splitting his fees and expenses, according to records. In 2015, Balhoff was named a special master for a settlement fund created to resolve claims against General Motors over a faulty ignition switch in some of its cars. In 2014, GM recalled more than 2 million vehicles as a result of the bad ignition switch and reached a $120 million settlement over claims about the switches. In 2012, Balhoff took part in mediation efforts to resolve settlements by some Hurricane Katrina disaster victims who alleged they'd been exposed to formaldehyde fumes while living in FEMA-assigned trailers. Balhoff is not on the district court's list of approved mediators, but Guyton accepted him based on the lawyers' recommendations. Lawyers, Guyton wrote, "submit that (Balhoff) is an experienced mediator in mass tort litigation, including cases regarding injuries alleged to have been caused by exposure to toxic substances." Earlier this year, Varlan ordered that the clean-up workers and Jacobs take 150 days after picking a mediator to try to resolve the claims. Jacobs, however, has sought to appeal the November verdict and Varlan's proposed resolution. It wants to put the case before the 6th Circuit U.S. Court of Appeals in Cincinnati. "The 6th Circuit should determine whether the court's plan violates the Constitution before the parties spend months, not to mention millions of dollars, litigating the issues that remain for Phase II," Jacobs argued in a March 11 motion. Attorneys for the clean-up workers object to diverting the lawsuit to the 6th Circuit. "Granting the interlocutory appeal would result in years of delay in the resolution of these cases and require the parties and this court to expend significantly more time and resources," Davis wrote in a March 25 response.